Michael A. Molony is chair of Young Clement Rivers’ Administrative and Regulatory Law, Captive Insurance, Commercial Transactions and Real Estate practice groups. He has been listed in Best Lawyers in America every year since 2007. He also serves on the firm’s management committee. Mr. Molony has a varied practice that includes handling administrative and commercial litigation, government and regulatory matters. He also focuses on captive formations and insurance securitizations. 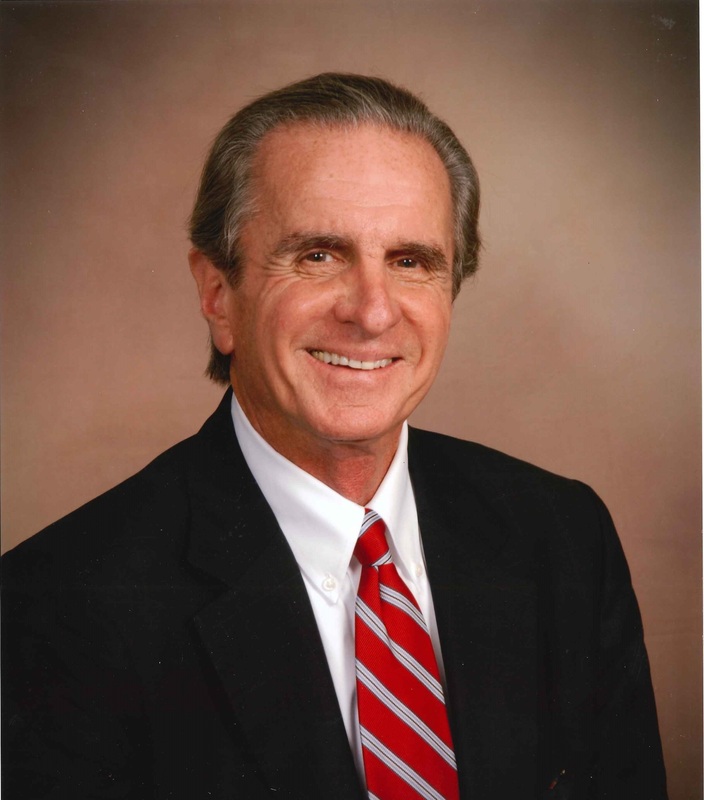 Michael serves as an associate municipal judge for the City of Charleston and the City of Isle of Palms. He is also a certified Circuit Court mediator and arbitrator. Michael serves as counsel for the First Insurance Securitization in South Carolina. He has also been selected as an arbitrator in a variety of cases, including matters involving Complex Business, Securities, and Aviation matters. Mr. Molony is a licensed, instrument rated, private pilot. He is also a frequent lecturer at the Charleston School of Law, and a frequent lecturer on captive insurance, administrative, and business law. Michael is an inducted member of the Washington Light Infantry, the Oldest Organized Militia in South Carolina (1807) and one of the oldest in the United States, formed after the American Revolution to prevent further British insurrection. To read about Michael’s family heritage click here.